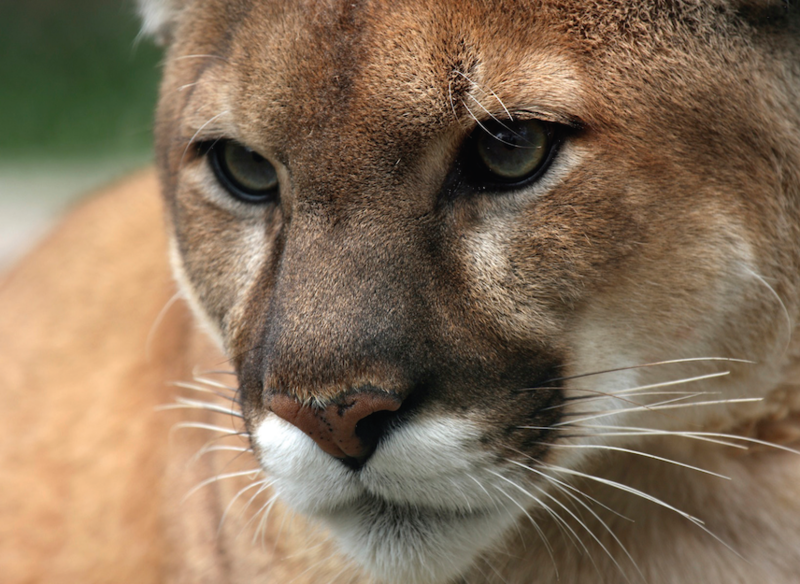 Sierra Club and its allies are on a roll with recent victories for the Florida Panther. The Sierra Club, along with other environmental groups have settled a litigation case involving secondary Off-Road Vehicle (ORV) trails in the Big Cypress National Preserve. One hundred and forty-six miles of disputed secondary trails have been closed in the Preserve, bringing the ORV trail system to within the limits set forth in the 2000 ORV-management plan. Trails were closed in the Corn Dance Unit and Turner River Unit, where a Florida panther was illegally shot last year. The trails will remain closed indefinitely until environmental impacts to panthers and other endangered species can be completed. In another win for panther habitat, a judge has ruled that Hendry County officials illegally granted approval for a FP&L natural gas plant in panther habitat, just north of the Seminole Reservation. The proposed 3,000 acre gas plant would have been located in an area containing high amounts of biodiversity and panther activity, as well as cultural artifacts. The Seminole Tribe had been in battle over this plant for the last few years. The judge ruled that the plant would have been located in an area forbidden under the county's land use regulations. A great job on behalf of all the coalition partners and citizens of southwest Florida!